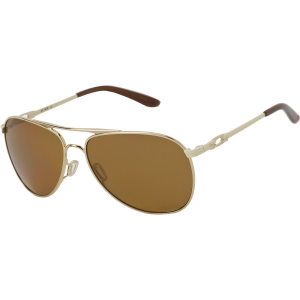 Visit Maui Jim's Rainbow Falls page. 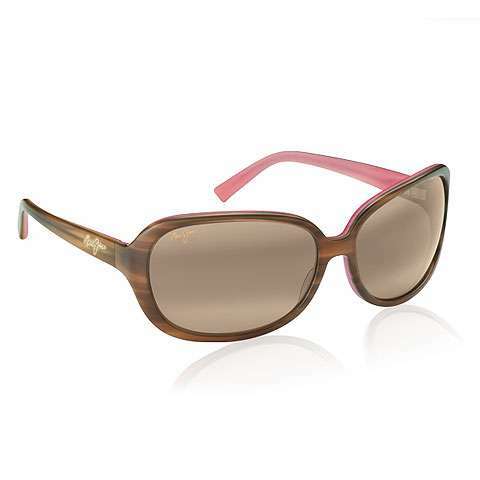 The women's Maui Jim Rainbow Falls polarized sunglasses will open your eyes to a new world. 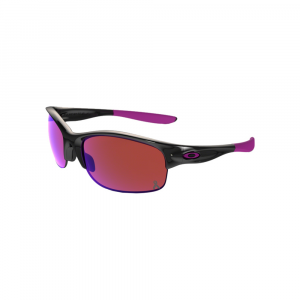 Their polarized technology allows sharp contrast and deep colors, and it's all wrapped in flattering frame. 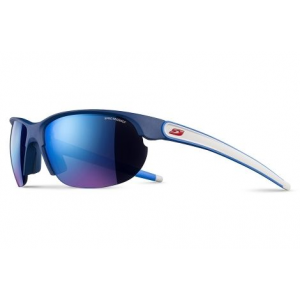 The Maui Jim Rainbow Falls is not available from the stores we monitor. 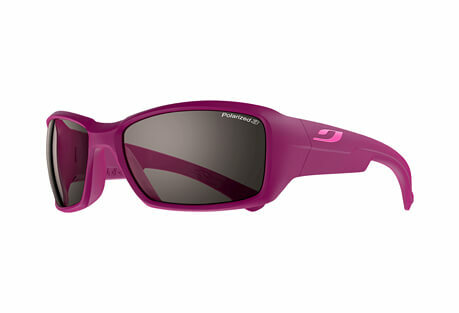 It was last seen October 31, 2015	at REI.